Violins, violas, celli and of course basses. Mistakes, and rests where none were written. The music bugs had come and bitten. With supper, a sleep and practice time. Sectionals, tutorials, our trouble reversing. get notes and dynamics from ppp to forte. All ages, all stages, all bars or ‘measures’. Than music as written in a score. To all the tutors, big ‘thank you’s too. To the committee and Jan, thanks for everything. Playing together is what we seek. There’s nothing ‘Claytons’ about this week. 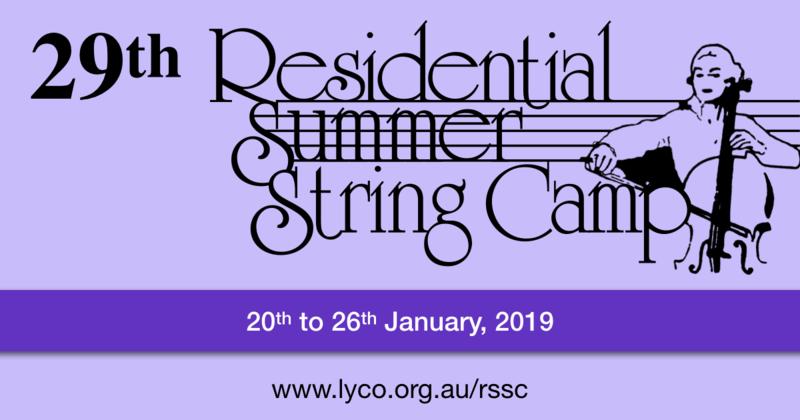 There has been a change in the schedule regarding chamber music for this coming 2018 Residential Summer String Camp. The chamber music programme will still happen as in previous years, but where recently there has been a public concert on the Friday evening, for the 2018 camp this will not happen. Instead there will be many other opportunities to perform chamber music throughout the week.